UT Idea Lab | Halfway through STARTER programme - Yrjö Ojasaar led teams into the world of product design! 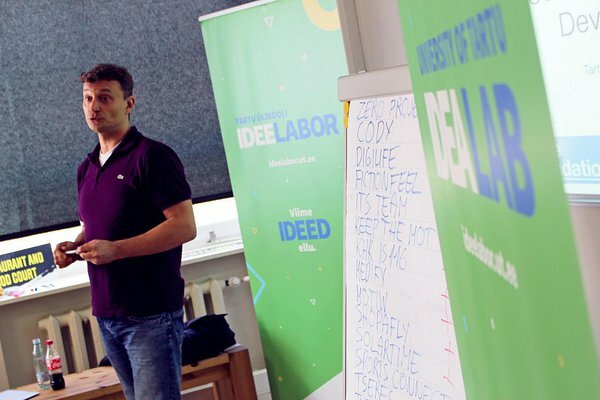 On 6th of April our STARTER program teams gathered at IdeaLab to learn the basics of product and service design, design thinking and customer validation. Workshop was held by internationally experienced legal consultant, entrepreneur, start-up mentor and investor Yrjö Ojasaar. Yrjo started the workshop sharing his own story about becoming an entrepreneur, explaining the principles of product design and giving techniques how to analyze business ideas from different angles. In addition to theory, he also gave lots of surprising real-life examples, encouraged everyone to ask questions and express their understandings which all together created an unreserved and inspirational atmosphere! Always start with the customer experience and work backwards to the technology. Make sure for whom you are creating aka know your customer. Good practice is to create a detailed customer profiles, even for B2B & B2G business models. Yrjö assures that only companies with a great comprehension about their customer will scope a success: "How can you help your customer if you don’t know who they are?" 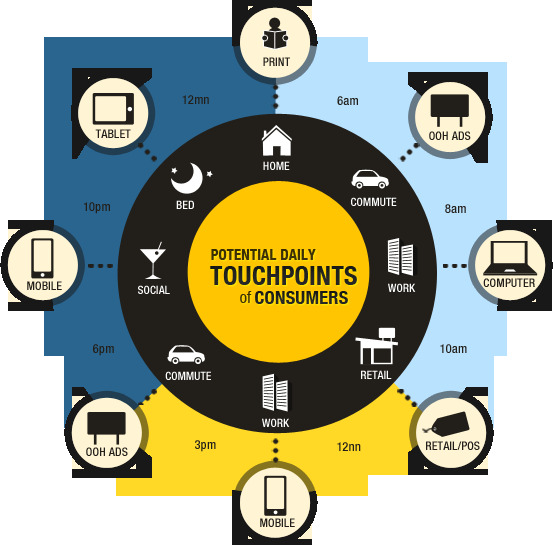 Imagine your customer's daily schedule and all the touchpoints with your product or service. Most of us are really busy (especially investors, for example Richard Branson) - where in their daily schedule your product fits? Create a customer journey map. It helps you to understand how customers act and what do they feel in different touchpoints and thus, helps to reveal potential problems that might occur. Use different models and frameworks during product design process: problem-solution fit model, customer touchpoint model and customer empathy map are only some of the options. Never think that you have no competitors, there always are. And actually, it's a good thing. Focus on the important. "Focusing is about saying no," like Steve Jobs said. According to members of STARTER team Zero Project, the workshop made it clear that customer experience should be the central thing to keep in mind when designing a product or service. "We understood that we should focus on differentiation and communicating our distinguishable features" said Rauno Lustt, leader of the team. Workshop was held by internationally experienced entrepreneur, business mentor and investor Yrjö Ojasaar who has seen hundreds of starting companies. Having quit successful legal career in USA, working with huge international companies such as Ford and Honda, he is now the Managing Partner at Solon Partners Ltd, mentor and advisor at Startup Wise Guys and GameFounders accelerators. He is also one of the founding members of EstBAN and a jury member of Ajujaht competition. Check out the gallery on IdeaLab Facebook! Register for the next STARTER workshop "Marketing and sales"
STARTER programme is funded by European Social Fund.